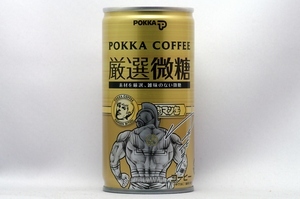 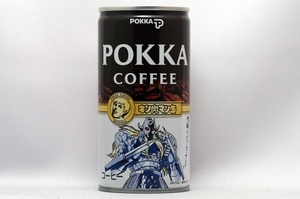 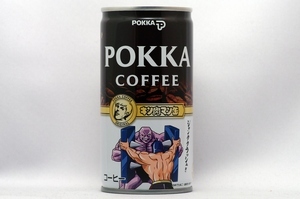 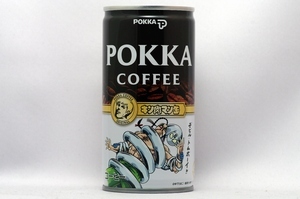 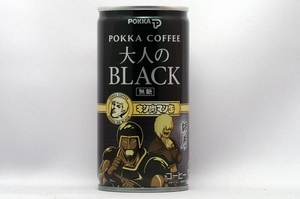 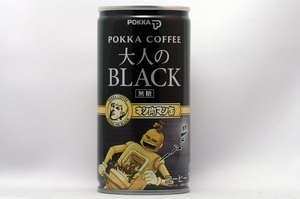 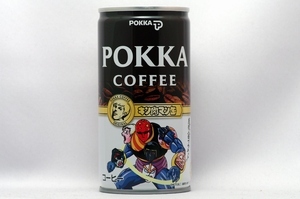 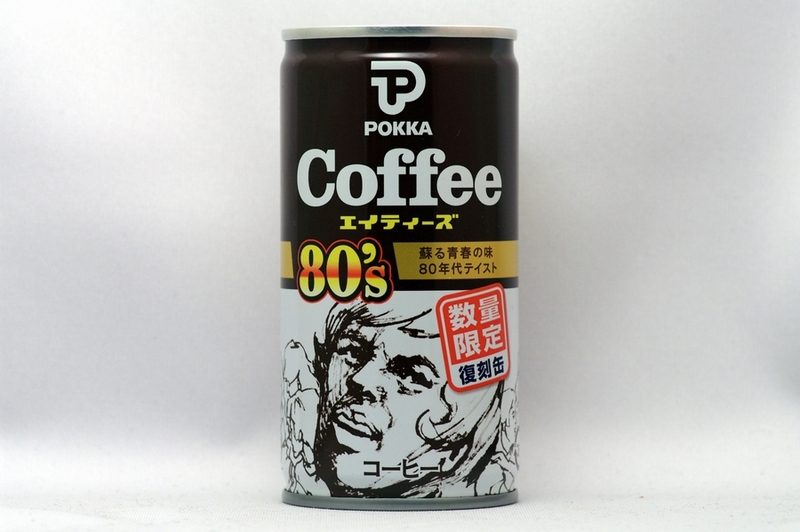 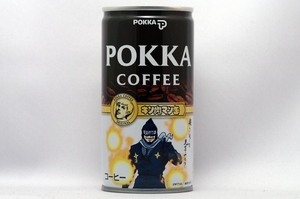 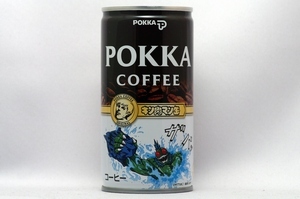 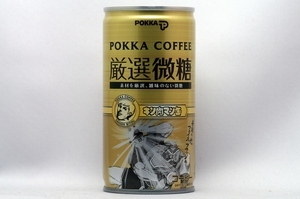 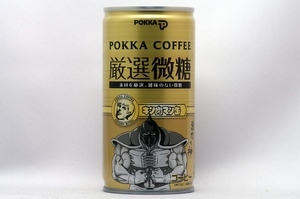 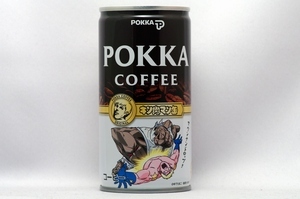 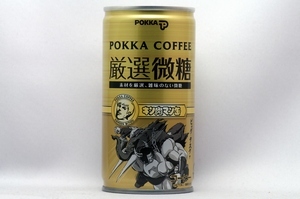 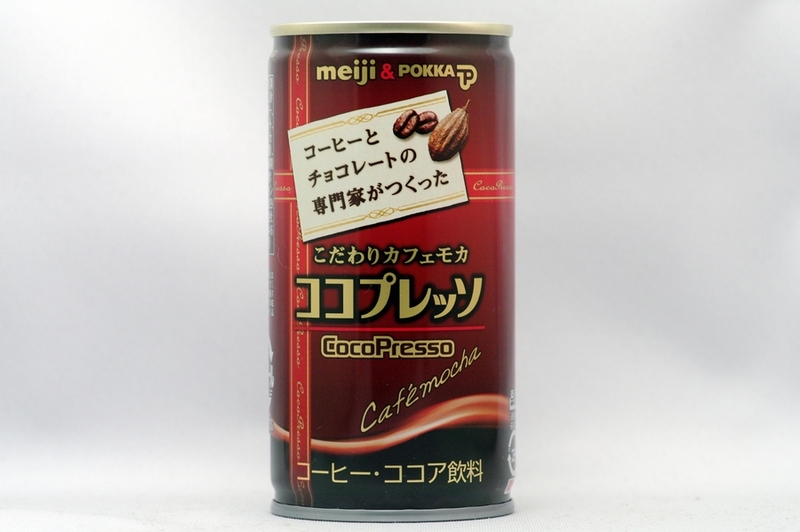 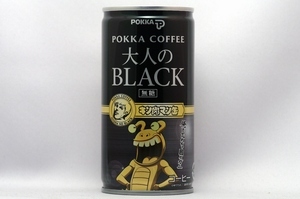 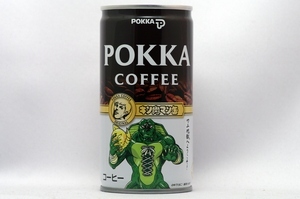 The feature(多分です。コーヒー豆の絵に隠れていて分かりません＾＾;) is a nostalgic tasting of the condensed milk. 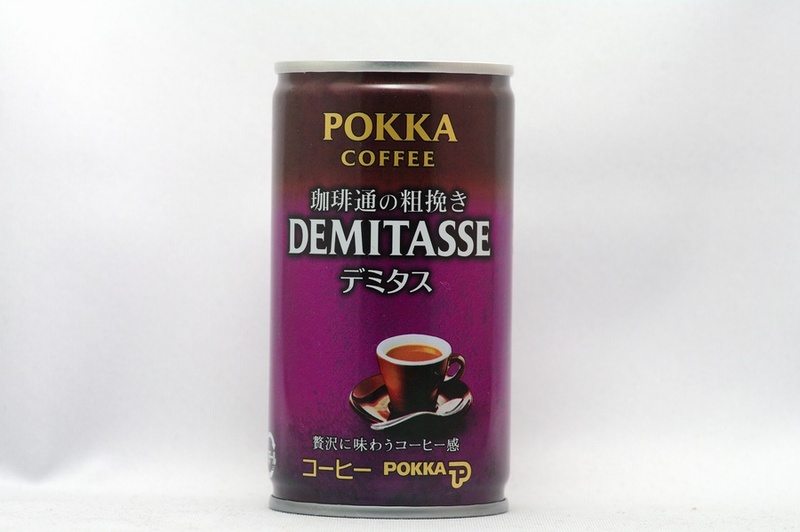 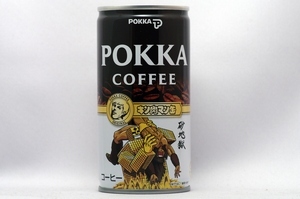 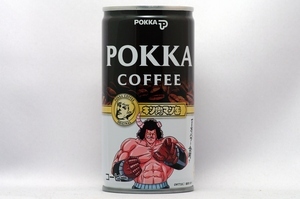 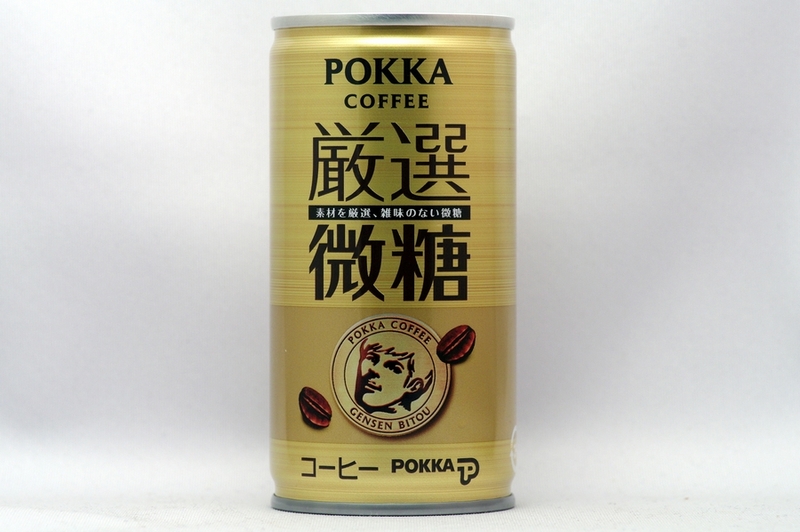 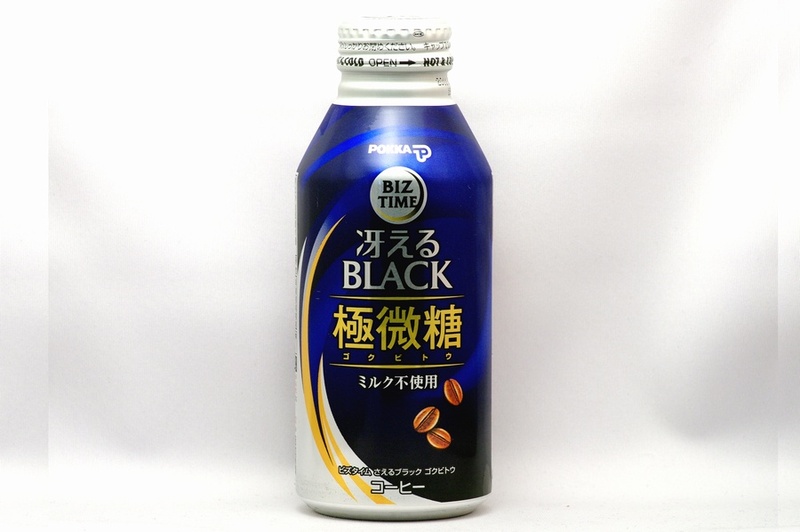 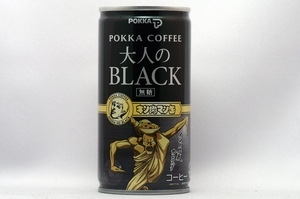 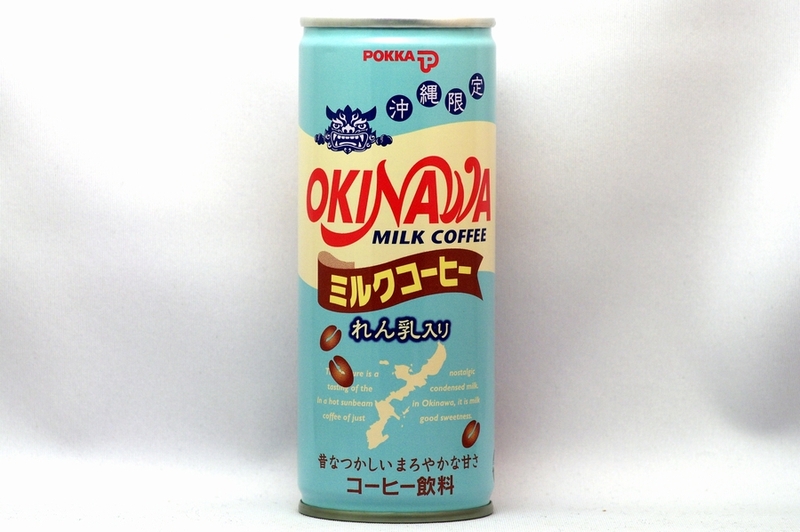 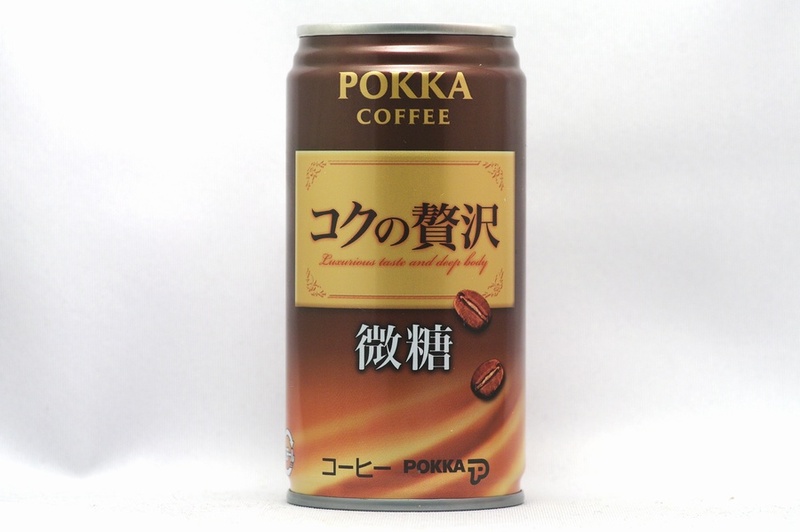 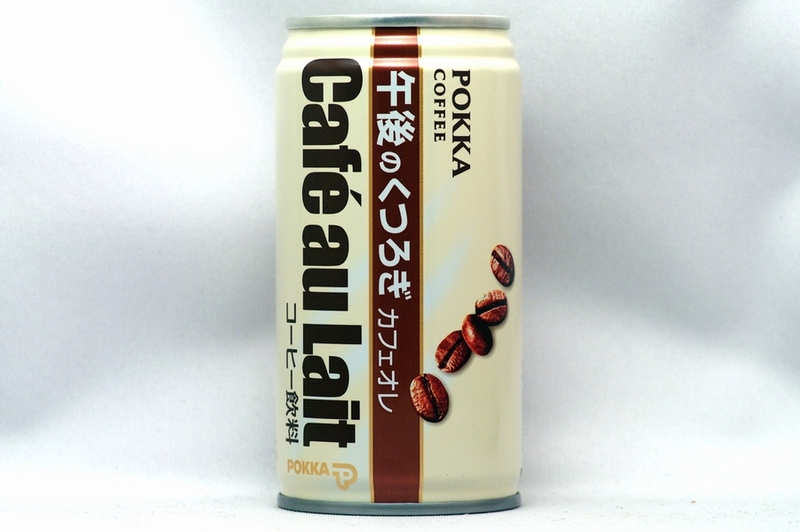 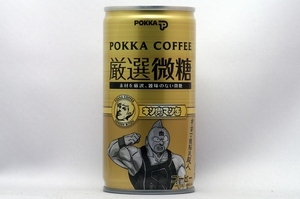 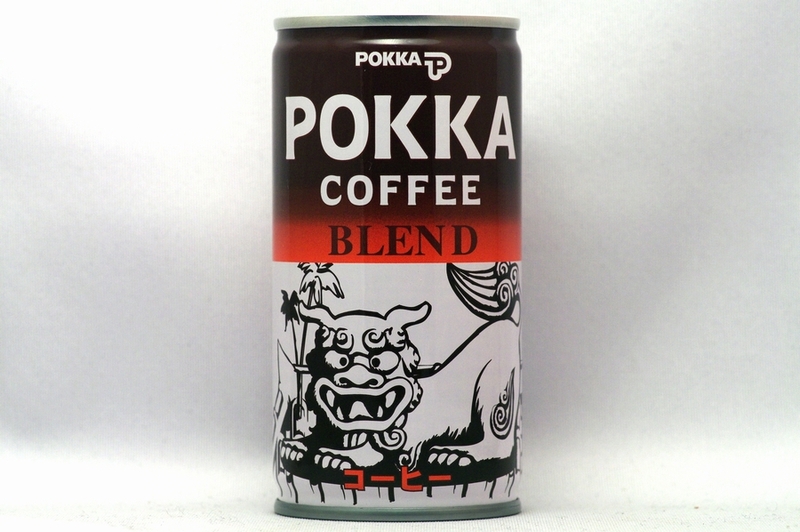 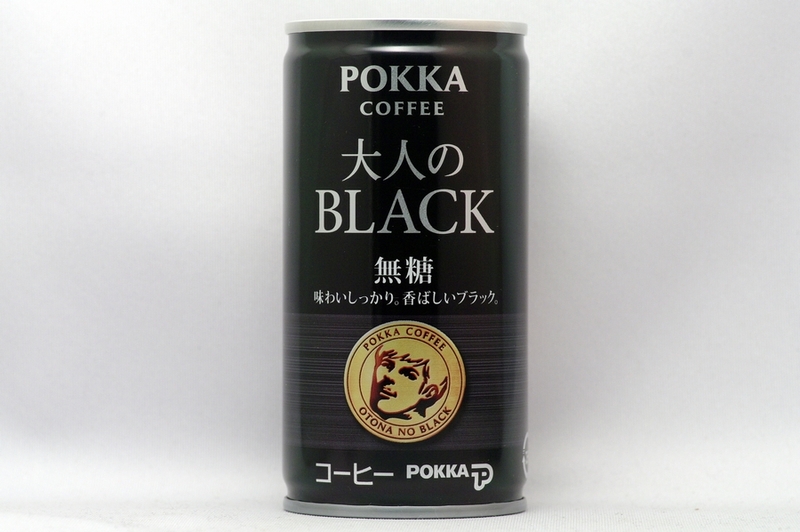 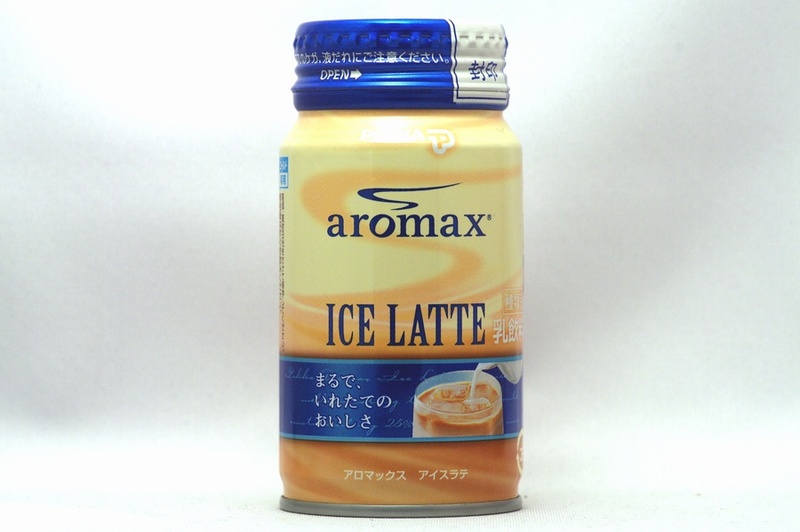 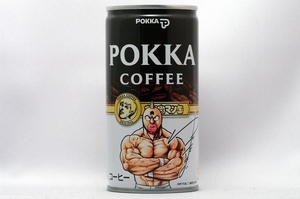 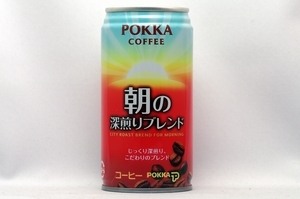 In a hot sunbeam in Okinawa, it is milk coffee of just good sweetness. 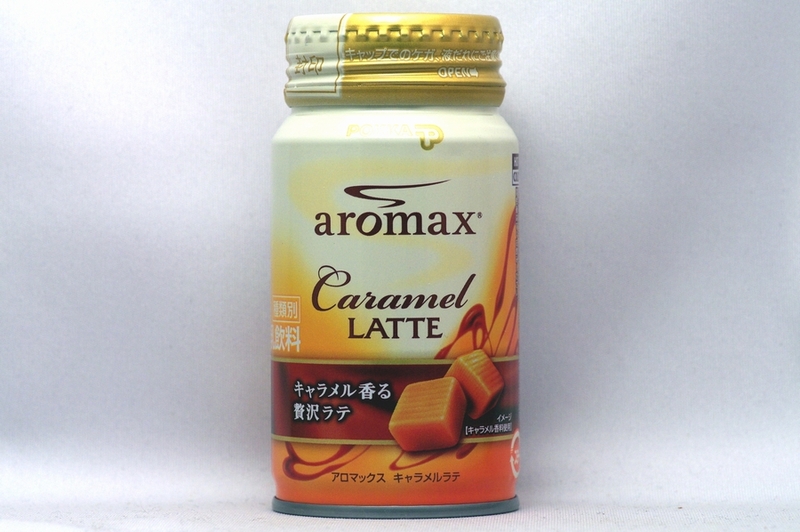 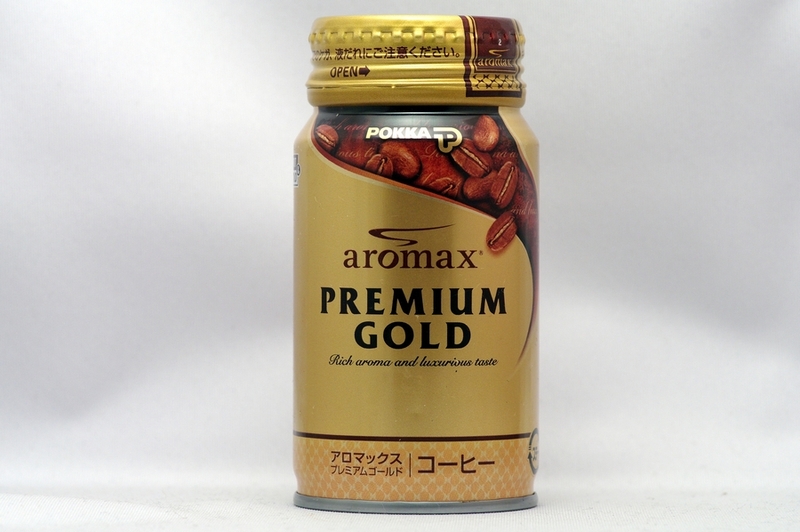 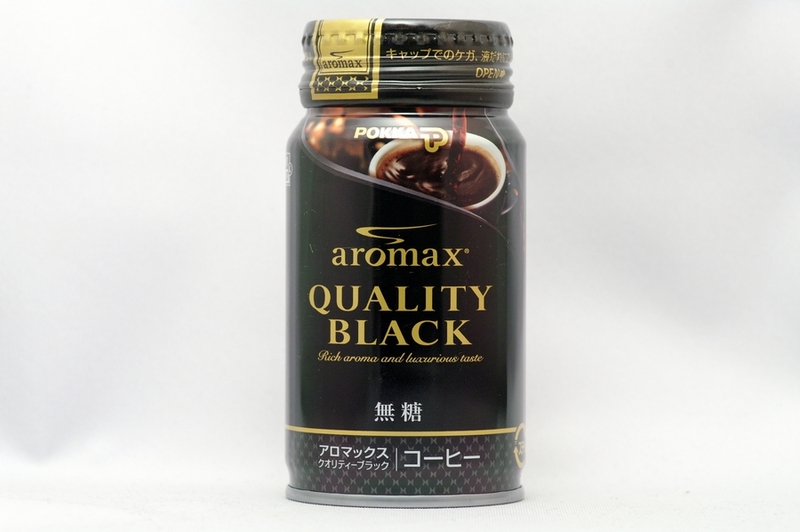 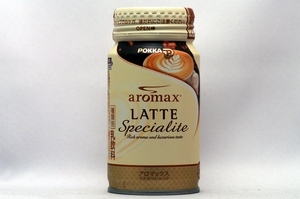 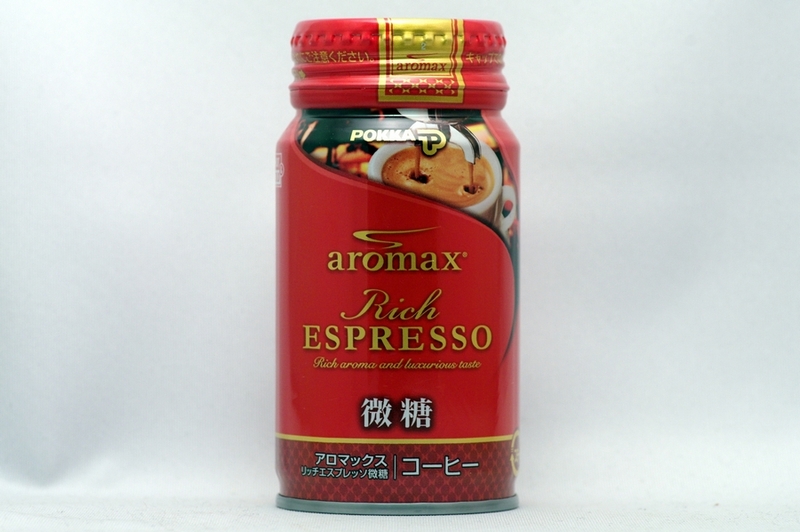 Rich aroma and luxurious taste.